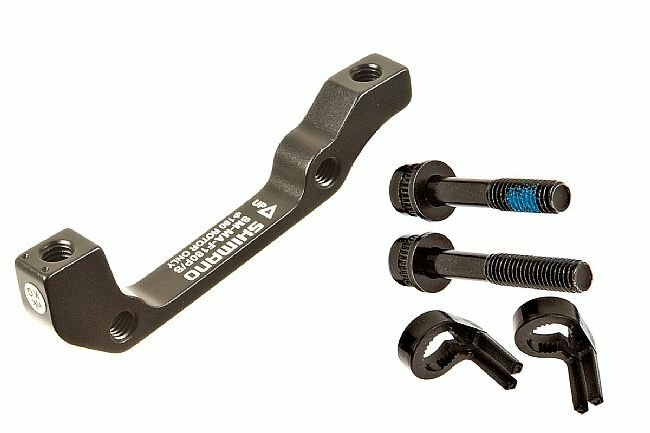 These Disc Brake Adapters make it possible to run Shimano 74mm post mount disc calipers on frames and forks with 51mm ISO tabs. Sold individually. Choose either front or rear, and select your rotor size. Hardware included.